DFN-10 (3.0 x 3.0 mm body width, 0.5 mm pin pitch) to DIP-14 (600 mil body width, 0.1" pin pitch) surface mount adapter. 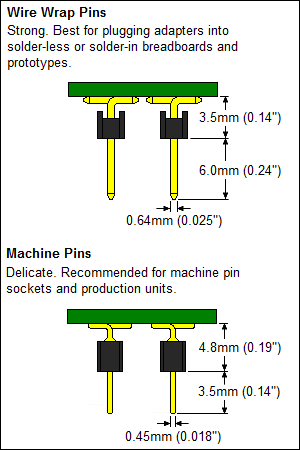 PCB dimensions: 1000 mils x 700 mils x 62.5 mils (25.4 mm x 17.78 mm x 1.6 mm). This footprint has been designed to IPC standards. 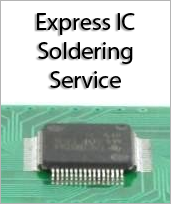 It is recommended that you solder down your chip using the stencil, solder paste and reflow. Toaster oven reflow works well.